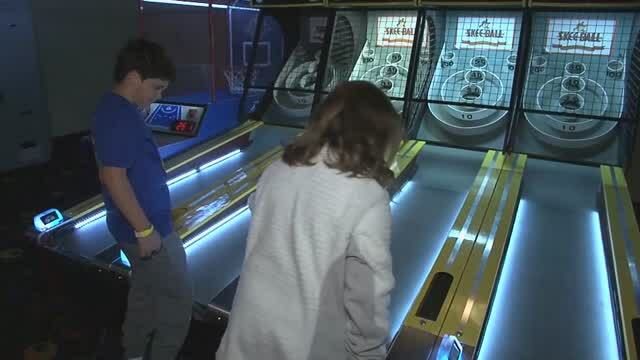 Goodness gracious there is much fun and excitement in all of the games and activities to experience at the Great Balls of Fire Entertainment Center in McAlester. Grab the family, or a special friend, and come find out what all of the excitement is about. See the beautiful, mysterious, and grand, Scottish Rite Temple in McAlester. 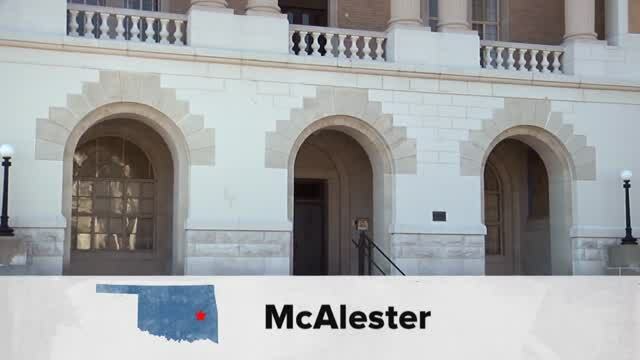 The citizens of McAlester used their strong work ethic to grow assets like the McAlester Army Ammunition Plant to support America's soldiers. 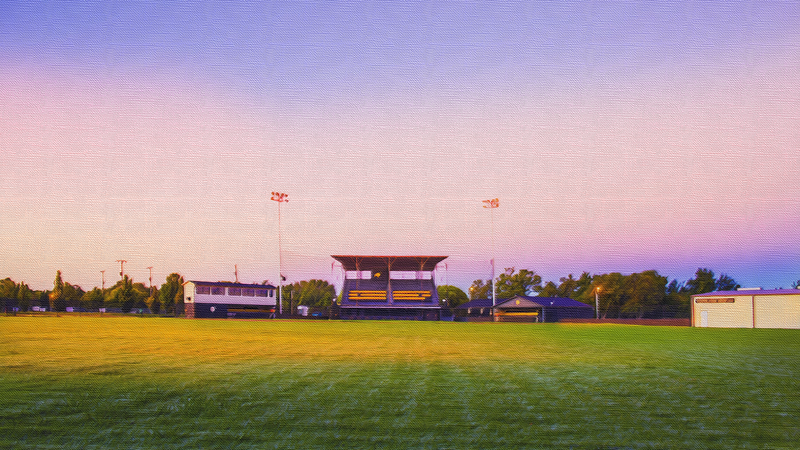 A look inside Oklahoma's special connection to America's favorite pastime.